I still like it.Look like clay dots,lol. 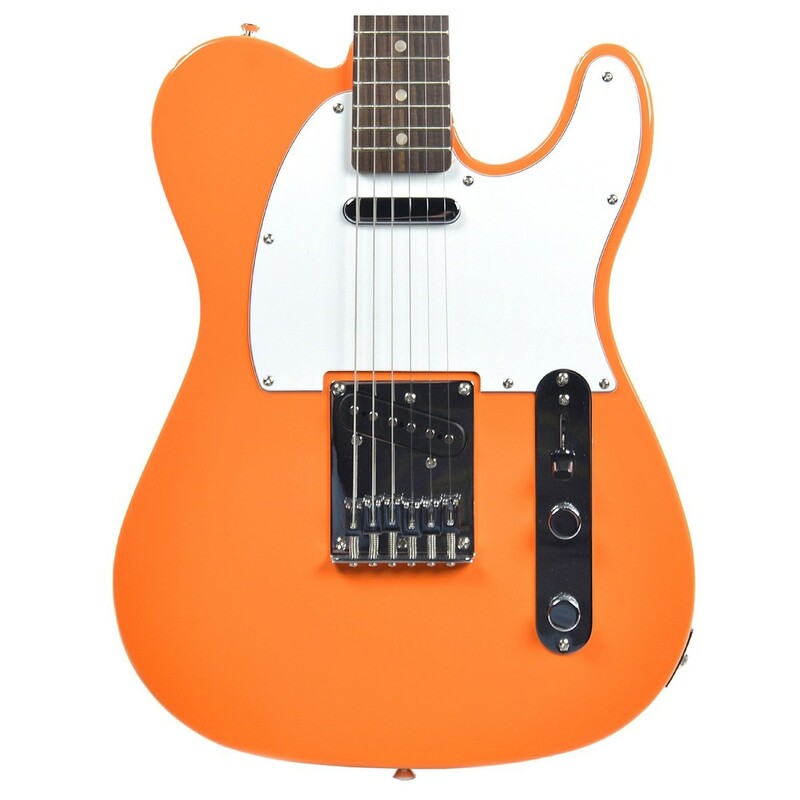 Squier just released an orange Affinity Tele, but I think with a maple fingerboard. 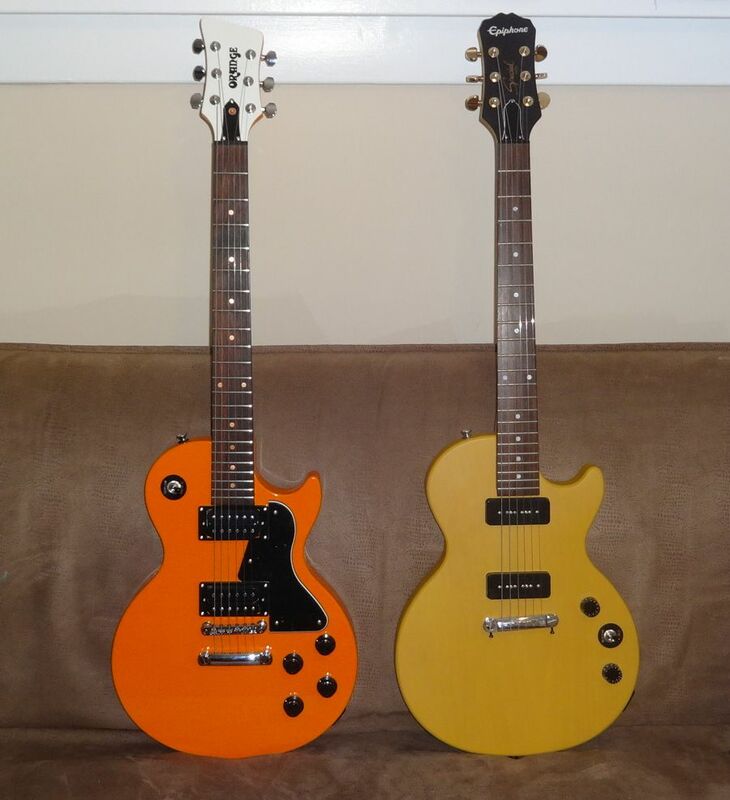 They have them with a rosewood fingerboard too. But I can't afford it now. 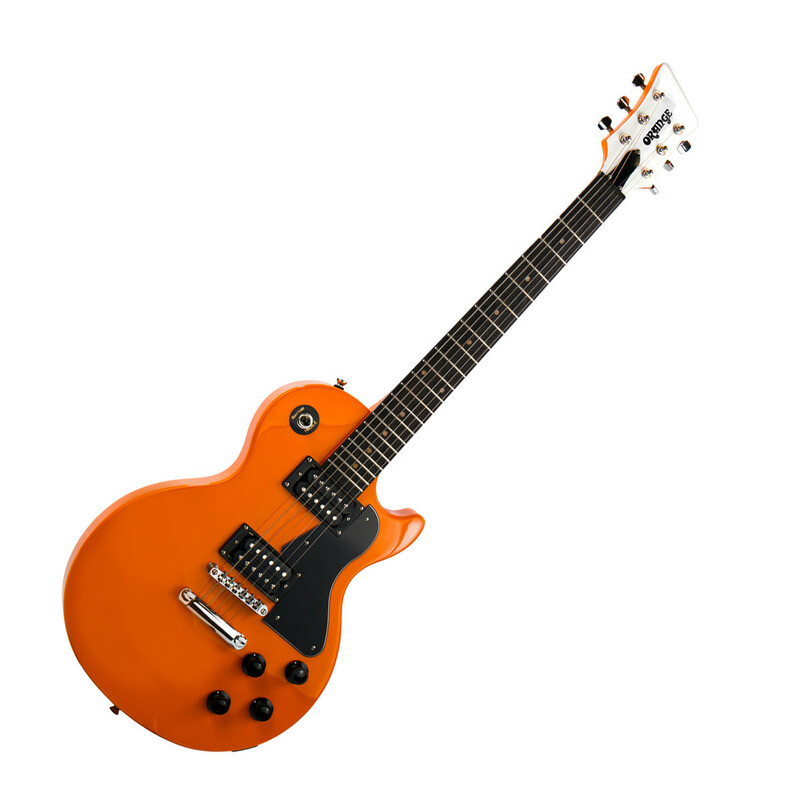 The reason I bought the Orange guitar is it was only $65. 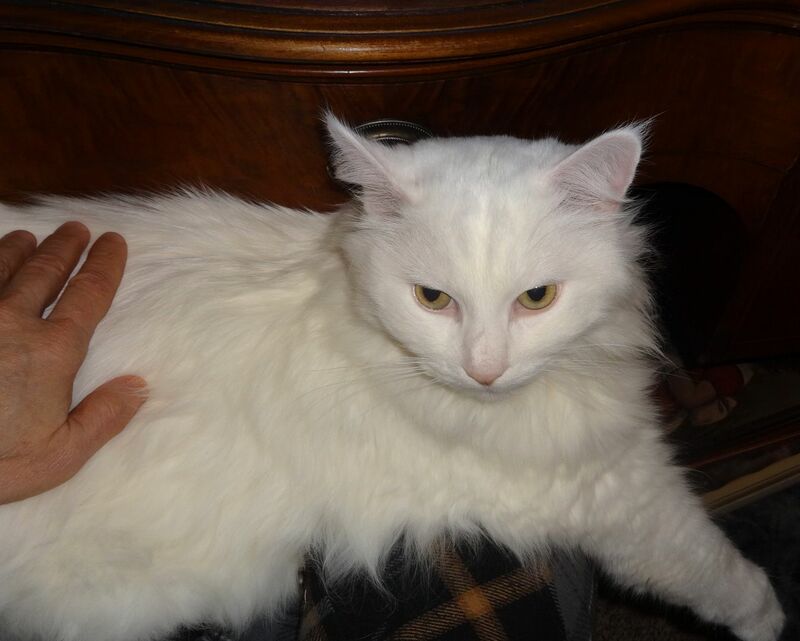 I don't have any more money to spend on guitars because it all went to pay for Max "the Cat"s visit to the Emergency Pet Hospital. 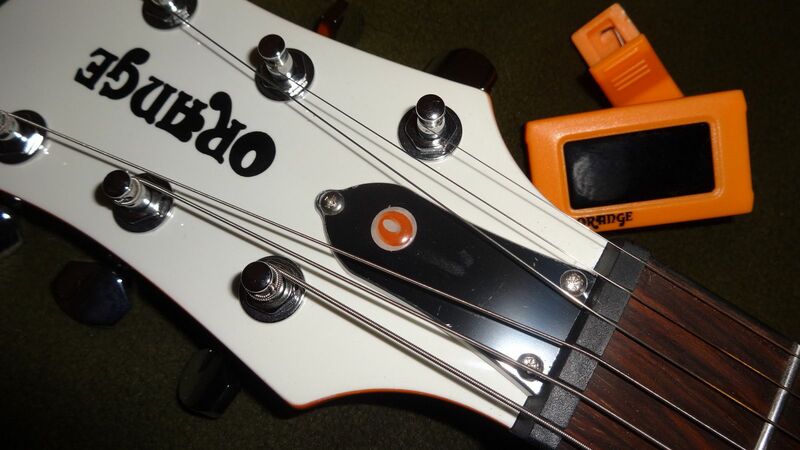 Solid feelz aside, Orange(s) looked cheap up close at NAMM. I wanted to think it was just the icky overhead lighting that contributed to much of it, but it seems to be more than that. Weird, plastic-coated hues. 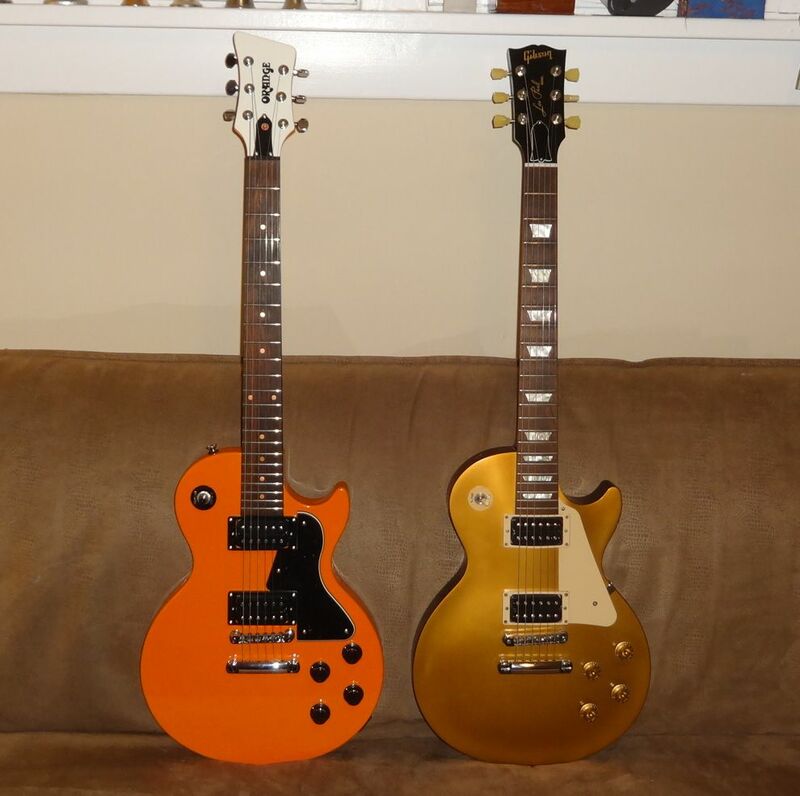 hmm, I think they're rosewood, I didn't bother to look them up because most of the finishes come with maple fretboards. Those look nice but they are $199. The Orange was just $65. So you got the one from GC? 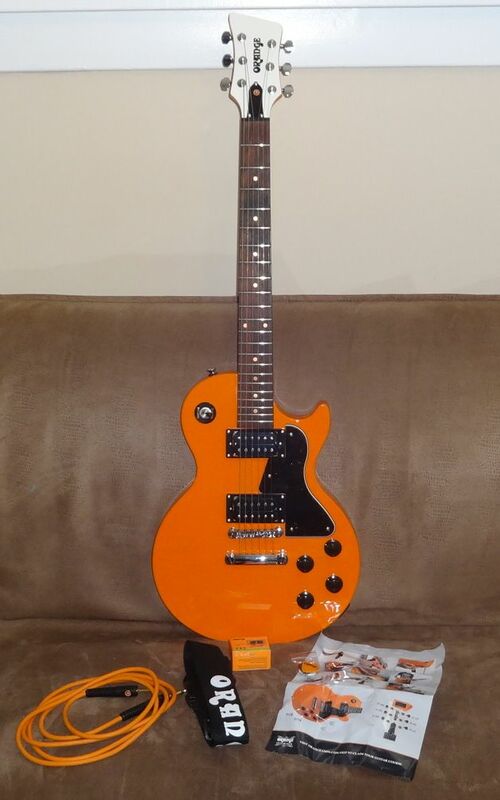 Yeah this one.I bought it used online,they just shipped it today.Not a Gibson but close enough for $65. Congrats! Looking forward to your first hand review. Thanks man! 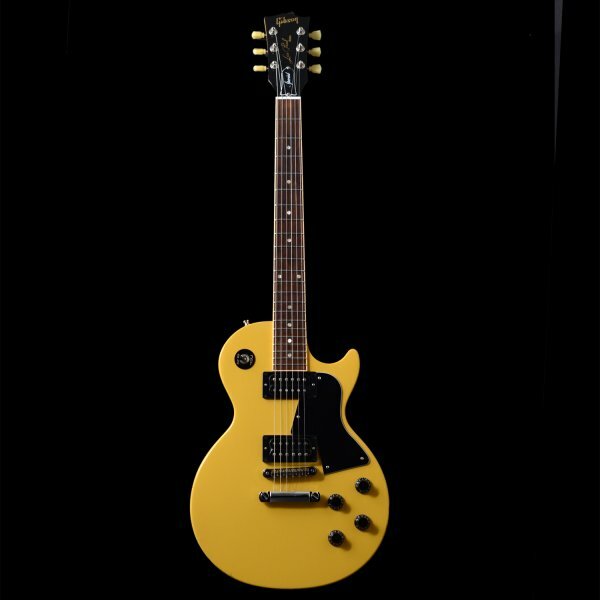 I thought this was a good honest review of this guitar. I actually played one in a shop once. 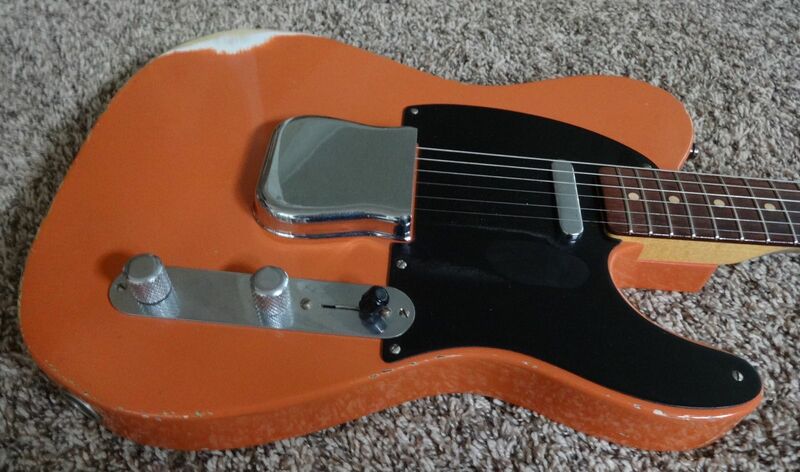 Nothing spectacular I remember about it, but the pickups sounded pretty good through the gear I played. 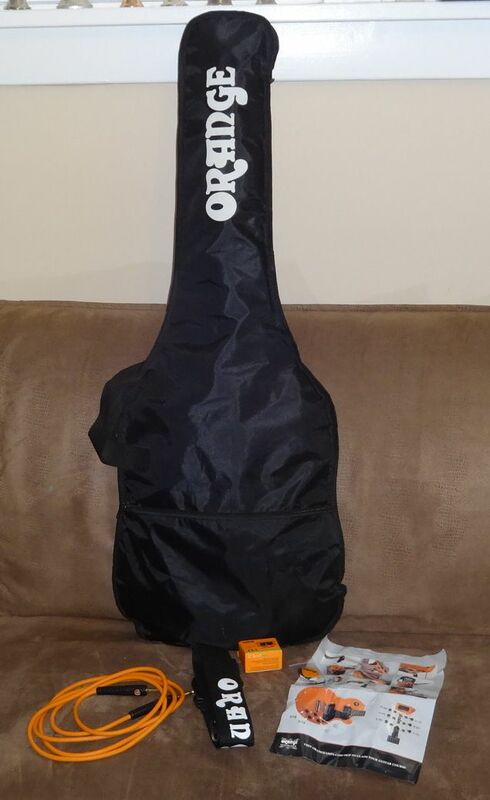 Wasn't crazy about it, especially as I didn't need the amp they made you buy. the "one off" for the show is intriguing. but as far as just another lame LP copy.... eh. I have never been a big fan of LP's anyway, no matter who the maker is. Pretty much where I'm standing too. The one off is very interesting.